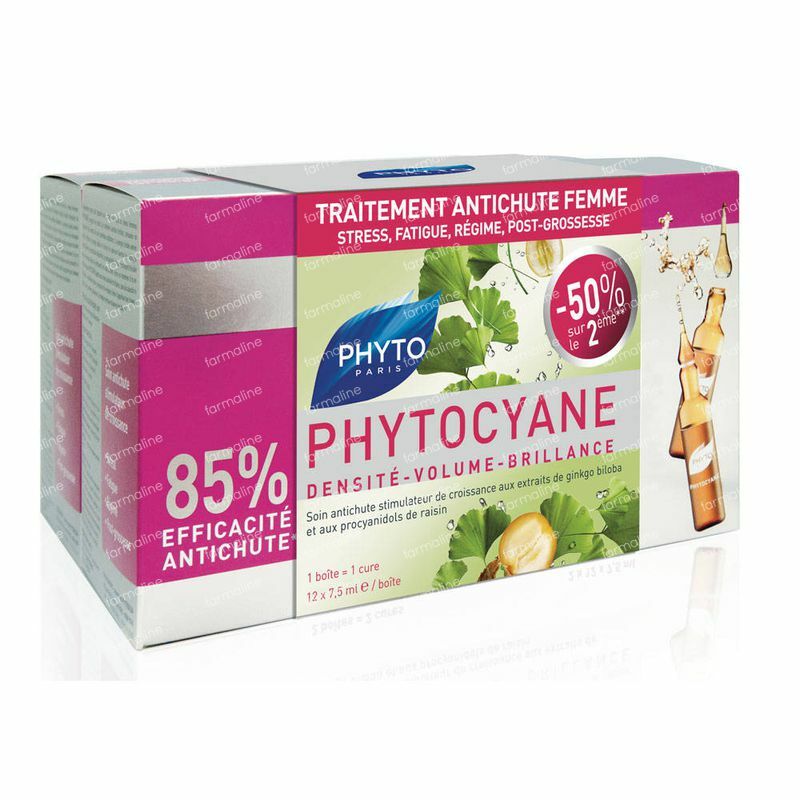 Phytocyane Anti-Hair Loss Serum DUO 24x7,5 ml order online. 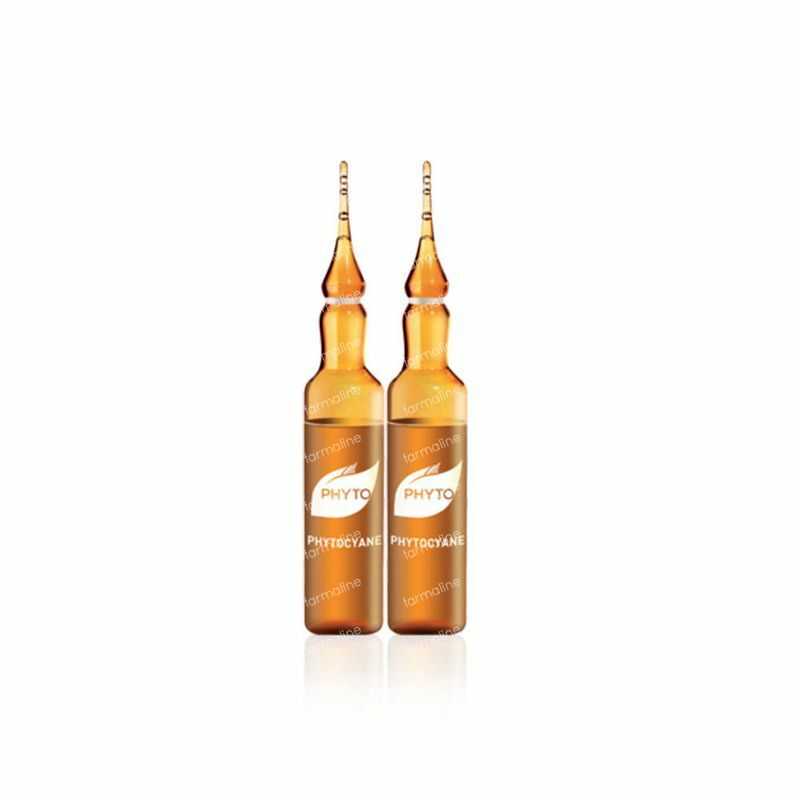 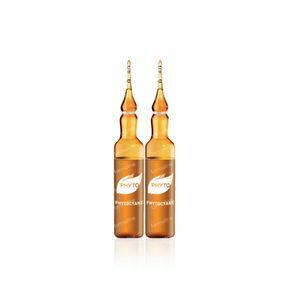 -Anti-thinning, age-defying, enhancing, the global no-rinse treatment in ultra concentrated ampoules. 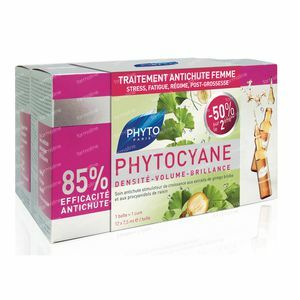 May be used as an intensive treatment in the case of overall, temporary alopecia, or throughout the year for its cosmetic benefits.